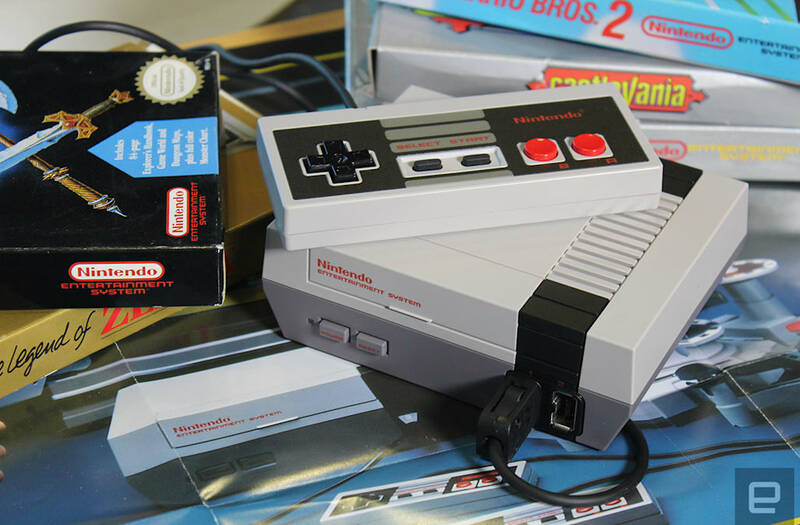 Most people haven't even been able to find an NES Classic Edition console yet, but, well, you know us nerds: Always eager to spend our money on the next thing. Nintendo has dropped some pretty heavy clues that the NES Classic Edition is the first in a series of mini-consoles, so we thought we'd save them the hard work of figuring out which games to include by presenting a list of essential 16-bit titles to include prospective Super NES and Genesis Classic Editions. No need to thank us, Nintendo... just make these happen, stat. This classic Konami shooter remains a fun showcase of the visual feats the Super NES hardware could perform in capable hands. Konami's answer to Capcom's Strider, in a sense: A seemingly endless string of over-the-top, cinematic setpieces, each more ridiculous (and challenging) than the last. Though not as cleverly crafted as its sequels, the sheer historic weight of this platformer — which gave the aging Super NES against fancy new 32-bit consoles — merits a spot on any best-of roster for the console. The best-loved of Rare's 16-bit Kong trilogy, Diddy's star outing featured more inventive level designs, greater differentiation between its protagonists, and some brutally difficult challenges. The most interesting of Capcom's three Final Fights for Super NES, this one may not be as well-known but offers the best playable cast, the nicest graphics and music, and the most entertaining cooperative play. Every retro mini-console needs at least one stinker, and Killer Instinct can fill that role. Yeah, it looked pretty cool 20 years ago, but its pre-rendered graphics and shallow fighting mechanics have aged with all the grace of bad cheese. Arguably the Super NES's swan song, this charming hand-drawn platformer returned Kirby to the more simplistic style of his Game Boy adventures while introducing a cast of lovable animal companions to team up with. 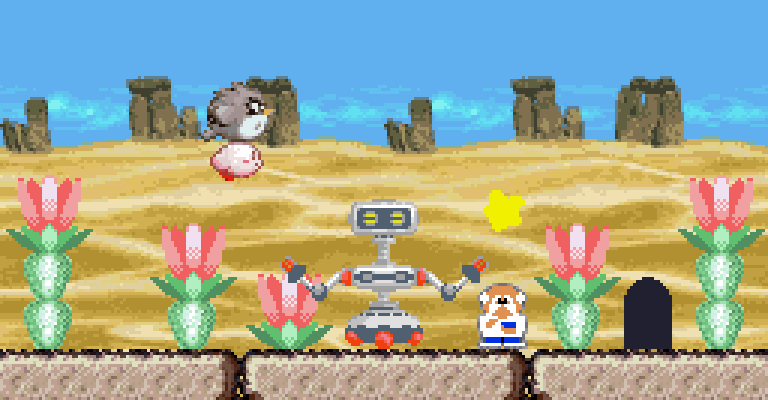 Ostensibly a minigame collection, Super Star may be the ultimate Kirby creation, including a little bit of everything — including a cool metroidvania platform adventure that could have stood on its own as a full game release. One of the most influential games of all time, Link's third adventure refined the raw concepts of the early Zelda adventures into a brilliantly structured puzzle box of an action RPG quest. Blizzard's clever multiplayer platform puzzler has been largely forgotten by history, but its complex labyrinths remain incredibly engrossing for both solo and cooperative play. 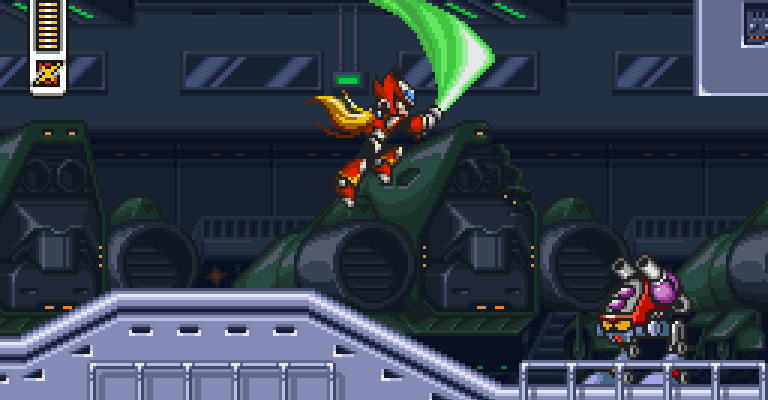 Bringing some influence from the Mega Man X games back into the classic series, this hastily completed game has some rough edges but nevertheless bursts with wonderful details and surprising interactions. Arguably the pinnacle of the Mega Man franchise, X gave the aging series a much-needed shot of creativity. Every inch of this game is sheer perfection, from the structure to the stage design to the music. While not as revolutionary as the original X, X3 pushes the Super NES to its limits — and its late arrival, scarcity, and built-in enhancement chip make it practically unaffordable otherwise. While this could have been little more than a Mode 7 tech demo, Nintendo's love and craftsmanship shine through here to create a varied, entertaining flight sim with a great payoff. This super-charming top-down cooperative shoot-em-up is insanely hard to find these days, which is why including it on a mini-console like this would constitute a kindly public service. Pretty much a straight-up Strider rip-off, and we're OK with that. Run Saber may not live up to the high standards of its inspiration, but it looks great and features some wild, imaginative level designs. Possibly the most interesting adaptation of Will Wright's legendary simulation ever, programmed internally at Nintendo and retrofitted with distinctly Nintendo-esque gracenotes. 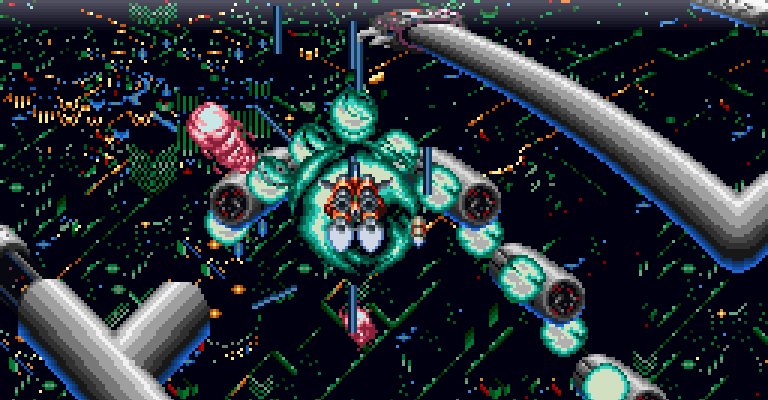 A largely overlooked gem back in its day, Skyblazer feels like some sort of wild lost Capcom classic and deserves a little more love. 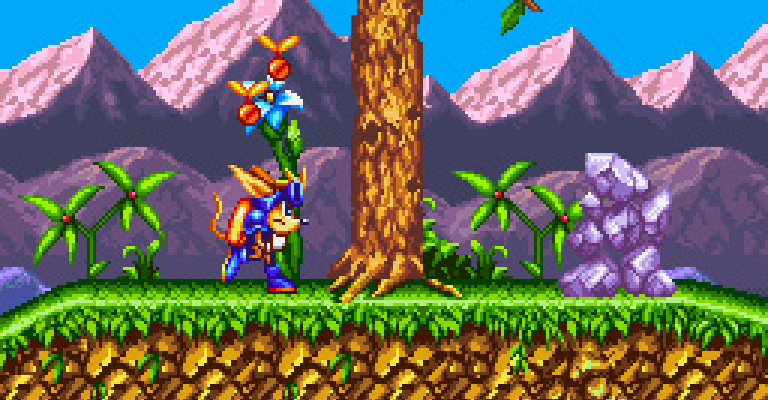 Konami's answer to Sonic the Hedgehog, a brilliant action game in which your marsupial hero often becomes his own projectile. Yeah, it plays a little rough now with its incredibly choppy frame rate and low-poly ships, but Star Fox still manages to entertain with branching paths and blatantly Star Wars-inspired combat scenarios. There's no way the Super NES should have been able to pull off a game like Street Fighter Alpha 2... but it did, and aside from some long load times and a few dropped animation frames, it plays exactly like you'd hope. The kookiest, quirkiest Castlevania game wasn't so much a reinvention of the series as a weird side excursion. A unique spin on a familiar franchise. Four NES classics reworked with 16-bit polish. Nintendo has been reticent about reissuing this on Virtual Console, but it would be a crime for them to omit it on a mini-console. The original mascot racer and, by some accounts, the best. 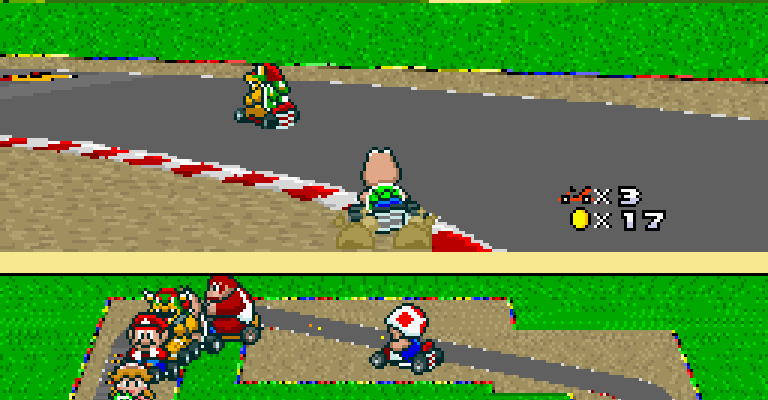 Classic track designs and loads of innovation make for a multiplayer racer that still holds up nicely. 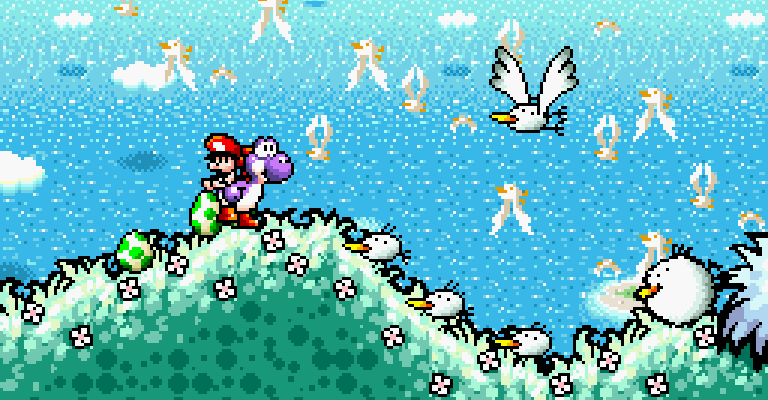 A perfect complement to Super Mario All-Stars, this game may have been one of the first releases for the Super NES, but it's still one of the best. The ship that launched a thousand indie games, Super Metroid's somber atmosphere and extraordinary world design make it every bit as playable today as it was when it debuted. Capcom put three different versions of Street Fighter II on Super NES, and this third and final take was by far the most substantial. The final chapter in the Turtles' arcade-style brawler odyssey, the Super NES version may have lacked four-player simultaneous action, but it's tough to take issue with its gorgeous visuals and fun time-traveling settings. This cult shooter recently got a new lease on life thanks to Natsume's modern overhaul, but the original still has plenty to offer. Enough of the Game Boy Advance remake, Nintendo! The kids demand the original FX2-enabled version of this quirky platformer masterpiece.